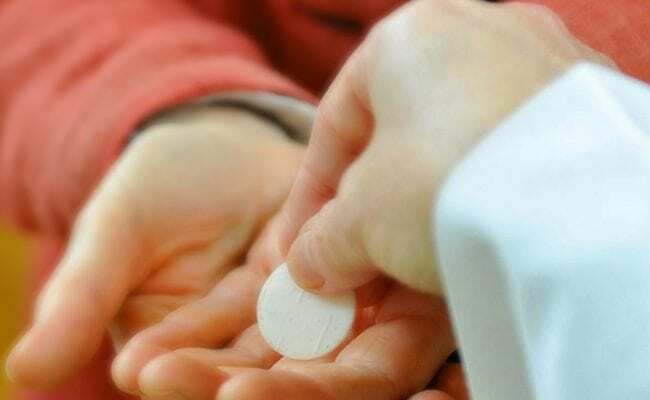 Extraordinary Ministers of Holy Communions assist the Priest in distributing Holy Communion at Masses and take the Body of Christ to the homebound, nursing homes, and hospitals. We welcome parishioners who have a heart for the Eucharist to participate in this critical ministry. Training is required. Please contact Melody in the parish office for more details. Lectors proclaim the Word of God at our Masses and other liturgical services. A love of scripture and the ability to read clearly are essential requirements. Training is required and ongoing formation is offered throughout the year. Sacristans assist the parish liturgies in three important ways: They prepare and set up for Masses and other liturgies; care for vessels, books, vestments, and other liturgical articles; and maintain the Sacristy room. This is a vital, behind-the-scenes. Ministry for which the parish is especially grateful. Altar Servers have the privilege of assisting the Priest during the celebration of Mass and other Liturgical celebrations and devotions. Children and youth wishing to serve the parish in this way must be in the 4th grade or older and be willing to participate in both initial and ongoing training. Older youth with several years of experience may choose to serve as Masters of Ceremonies (MCs) at Mass. After specialized training, these youth coordinate the younger servers at the Mass and are able to handle exceptional situations. These parishioners serve our parish by dusting, vacuuming, and doing general cleaning of the church interior. It is thanks to these volunteers that our church is always ready to welcome those who come to worship with us.